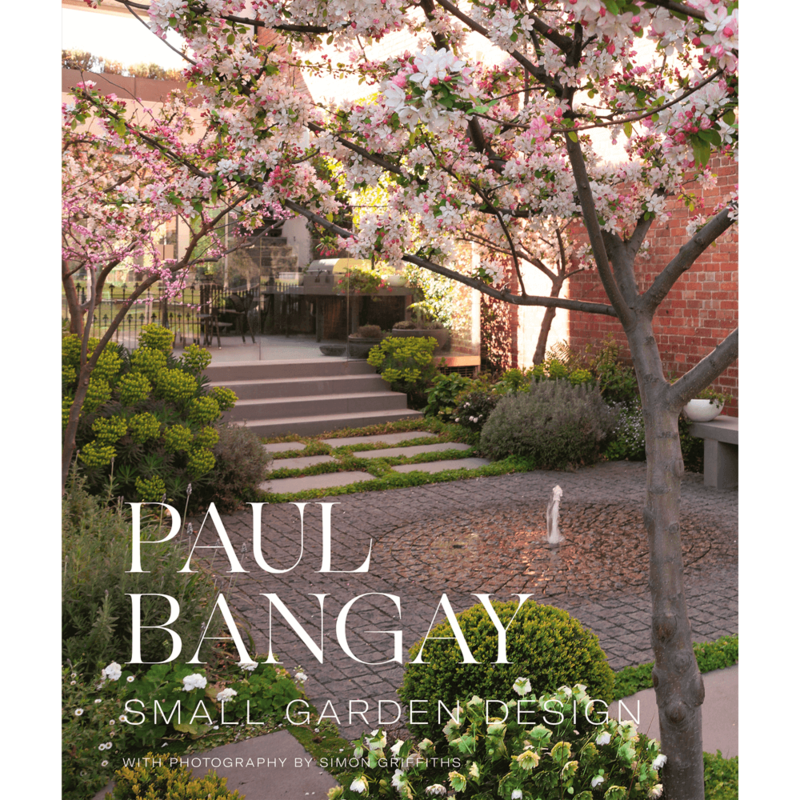 Paul Bangay is renowned for his sure use of space: the gardens he creates are superbly proportioned, easy to live in, executed to the highest standards – and places of beauty. 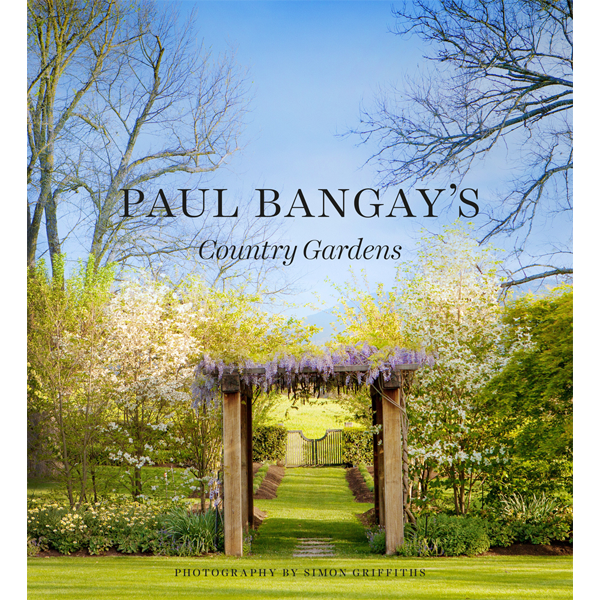 Now, in Paul Bangay’s Garden Design Handbook, he shares his many secrets for successful garden designing and construction. 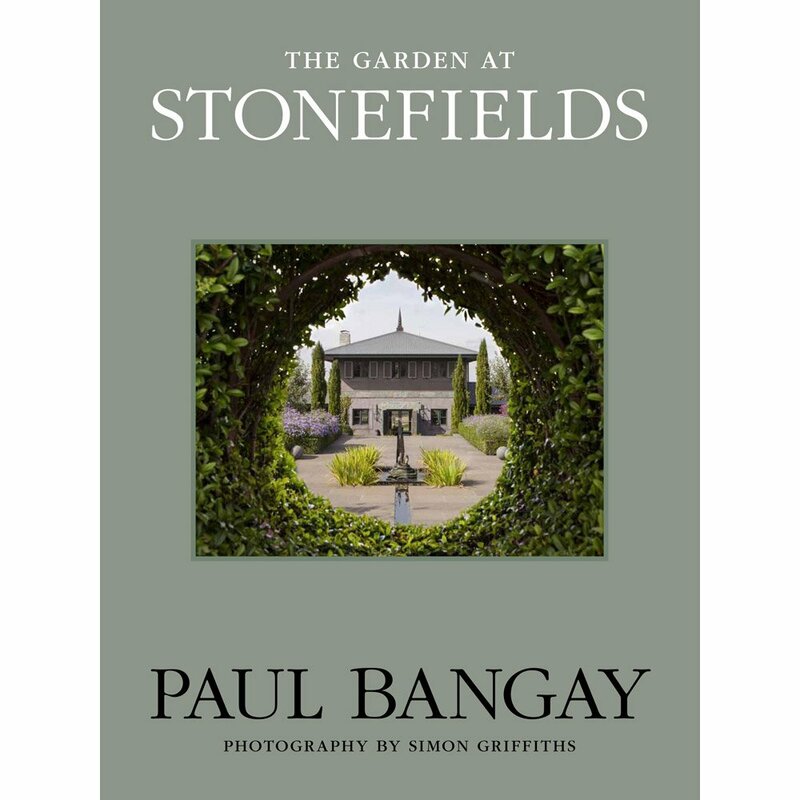 He shows how to analyse a site and its needs, how to visualise a garden and use space, and how to decide on and achieve the hard and soft landscaping best suited to a particular style. 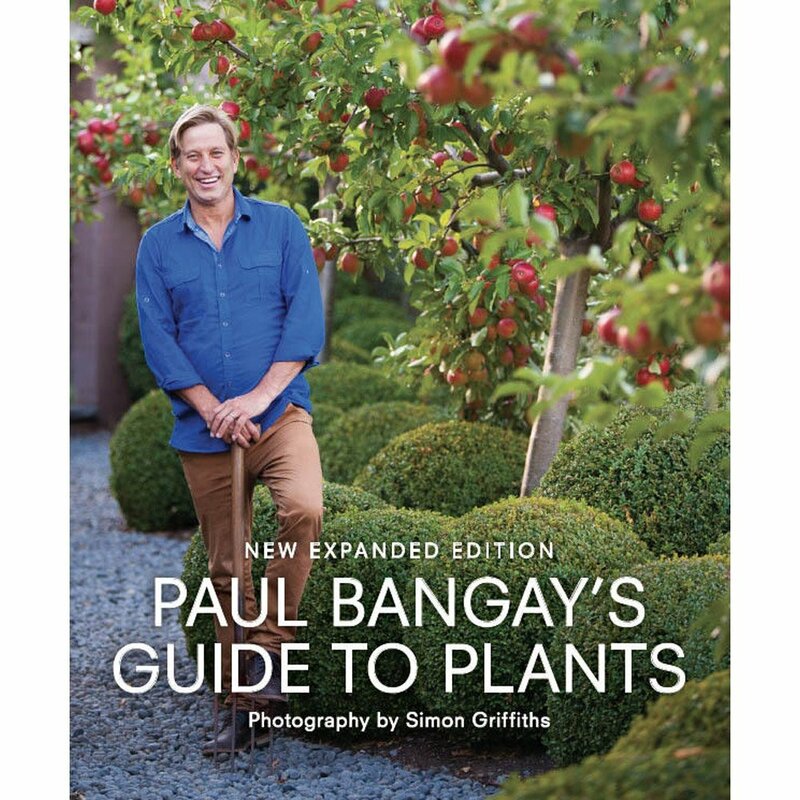 Using diagrams, step-by-step instructions, plant lists and above all Simon Griffiths’s lustrous colour photography of his designs, Paul talks about every aspect of garden building from developing a ground plan, constructing a retaining wall and fitting in a swimming pool to finding a lawn substitute and drought-tolerant plants. 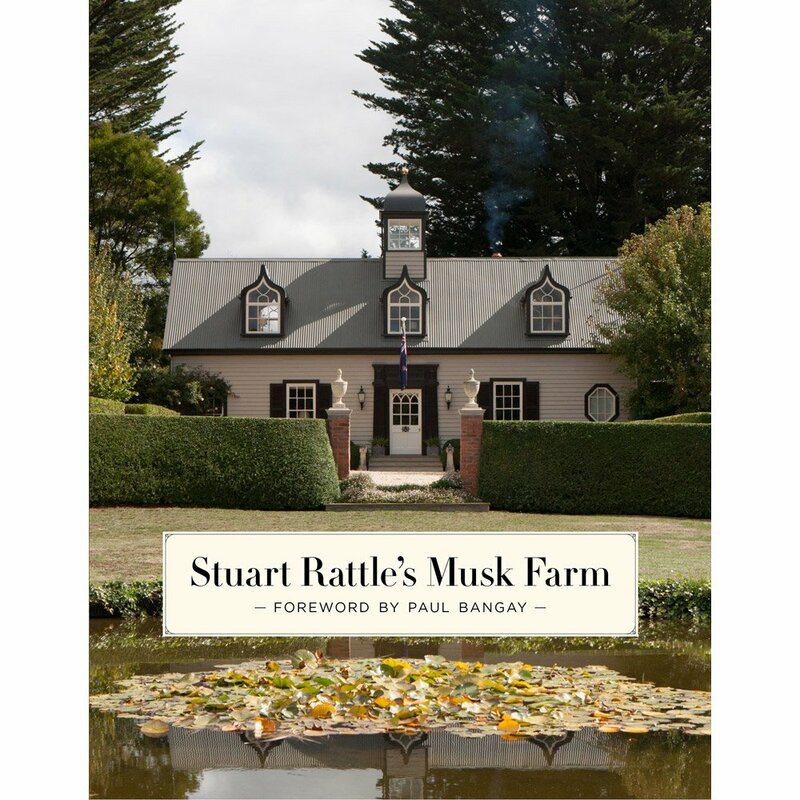 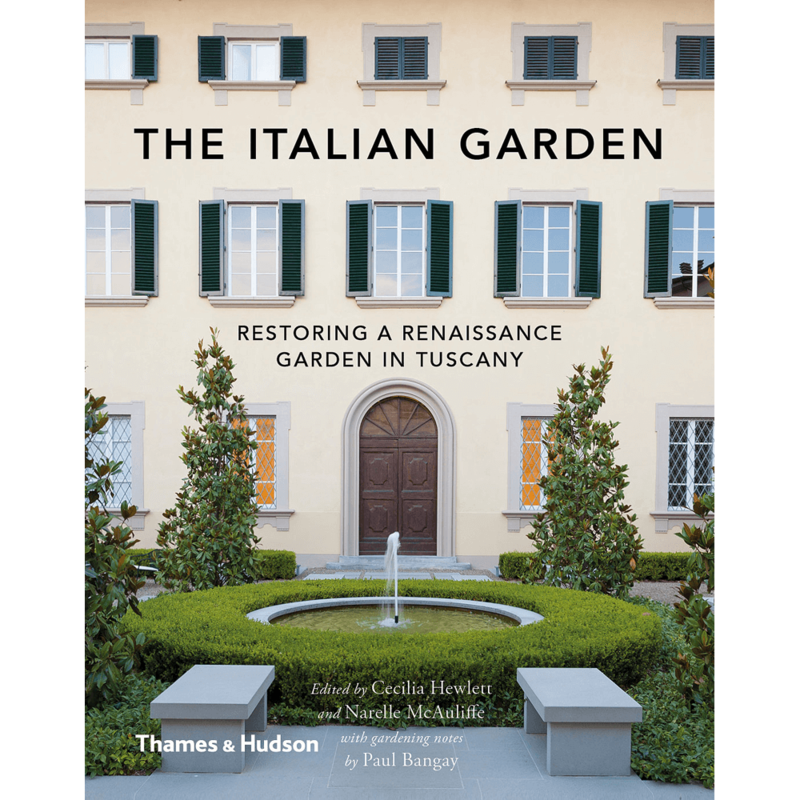 Every page breathes with an infectious committment to good design and the recuperative pleasures of gardening. 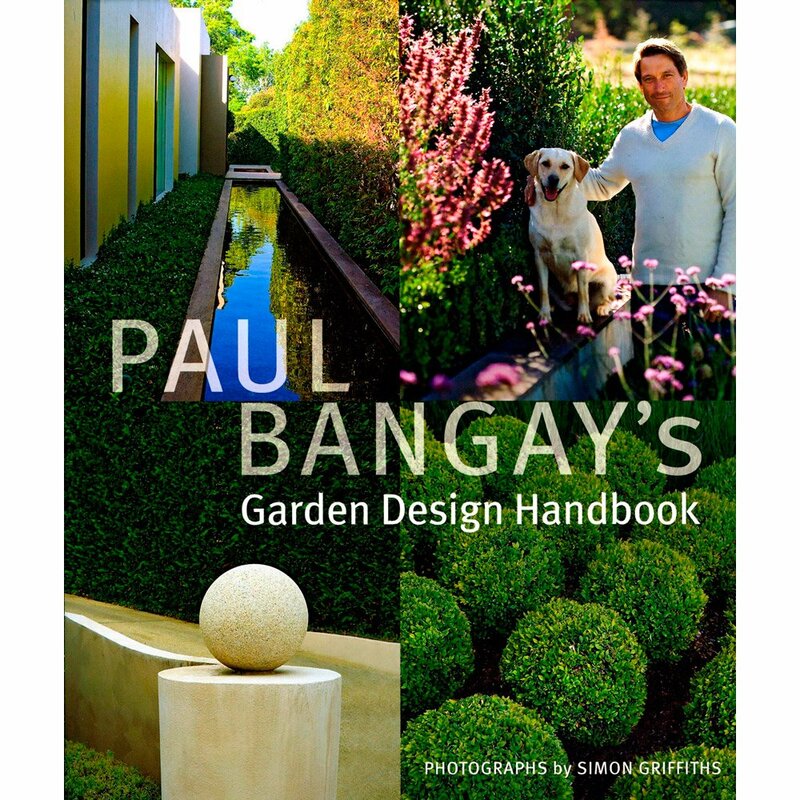 Paul Bangay’s Garden Design Handbook is instructive, inspiring, empowering – the guide to have on hand as you approach the challenges of garden making today.